When I first came out and wrote about the “Club” and how there was an organized group of banks and some hedge funds that targeted individual markets to manipulate, they tried to pretend it was sour grapes. I had even hired Robert Howe who may have been the first African-American analyst in American History. Bob had a job at a major hedge fund in NYC. He applied for a job with our firm. I met him in the old Oak Room at the Plaza Hotel. He said he wanted to work for our firm because we were the only ones who were clean. The hedge fund he was at, told him if he wanted to rise in the firm he has to come up with “guaranteed trades”. I hired Bob and he joined our analytical team. 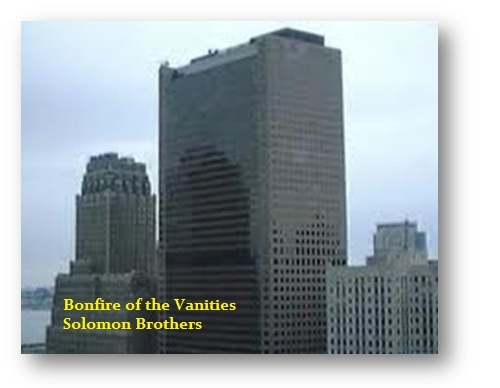 The merger of the commodity side with Wall Street that took place in 1981 with PhiBro taking over Solomon Brothers, began the whole era of the BonFire of the Vanities. Insider Trading was purely an equity thing. It was Rudy Giuliani and his prosecution of Michael Milken that flipped insider-trading on its head and now makes no sense at all. Insider Trading began as a director in the ’30s who knew the company was going bust, withheld that info while he sold his shares, and then the news was released. Giuliani destroyed Drexel Burnham by claiming that if party A was buying a company with party B and the public was unaware, then that was Insider Trading because they profited unfairly since the public did not know. The US Attorney charged Milken and destroyed 50,000 non New York jobs threatening even his grandfather to prevent a trial by forcing a plea. Even back then Goldman Sachs was caught up in insider trading in 1989. They took real insider-trading and turned it upside down. Nevertheless, the whole insider trading nonsense applies ONLY in securities. The rest of the world relies on such info. They are routinely trying to figure out what the Fed will do next and what will be said at the next G20 meeting. So the blending of the other world with Wall Street has been a total nightmare. The commodity side was ALWAYS about manipulation. This was the foundation of the big trading firms like PhiBro for decades in commodities prior to 1980. 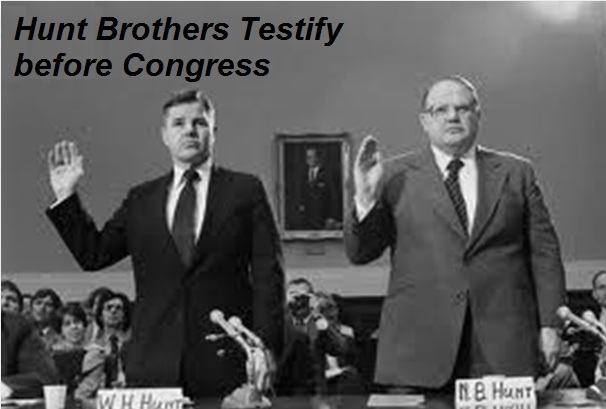 I knew of the Hunt Brothers buying silver from the late 1960s. How was it that they suddenly became a household word? Because that info was put into the press to get people to buy into the high and then the manipulators sold the high, changed the rules at the exchange so margins on longs were 2x a short, and the crash became history. (2) they expose the government. The interesting thing is they call someone like Snowden a traitor when he reveals to the people the illegal acts of government as if this is betraying the nation. Government is NOT the nation nor is it the people – it is a corrupt ruling class that is for sale. The nation is the people so how can it be a crime to expose corruption in government? Well that is the same thing about NYC and exposing the regular manipulations. They destroyed Princeton Economics because we had gathered evidence that exposed this trend and what they have been doing for decades. Alan Cohen was the receiver seizing control of Princeton Economics. 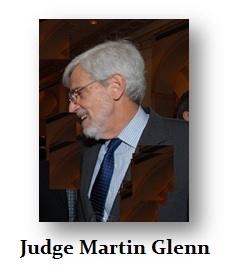 His lawyer who went after all my lawyers to get the evidence that would have brought down Wall Street back then was Martin Glenn, who was rewarded for his valor by making him a judge, who then protected the banks again in M.F. 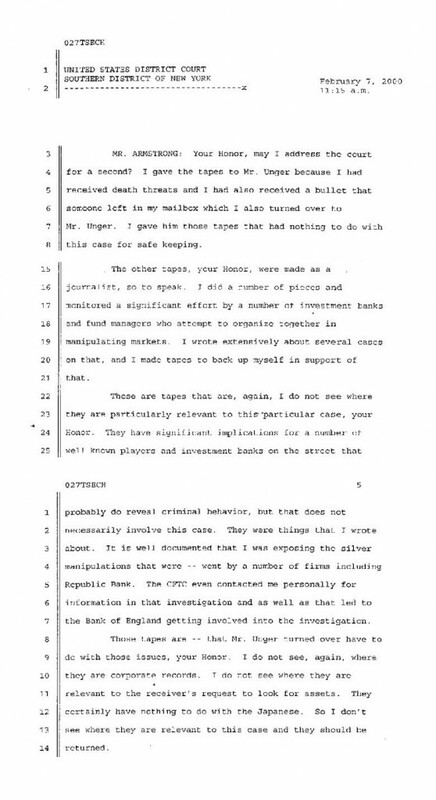 Global and took depositor’s money creating the first BAIL-IN. Any one see a pattern here? And these people have the guts to shower themselves with titles such as “Honorable”. This is why we are collapsing. This is why the national debt exploded. This is why your taxes are rising and the Iron Curtain is coming down as we lose all our rights. Thank you New York New York. Nobody bothers to connect the dots. They treat each manipulation as an isolated one-time event. Not even the press will tell the truth. The politicians will not really investigate because they too want money for their campaigns. Government is of the bankers not the people.